Stop water flowing back into your garage! 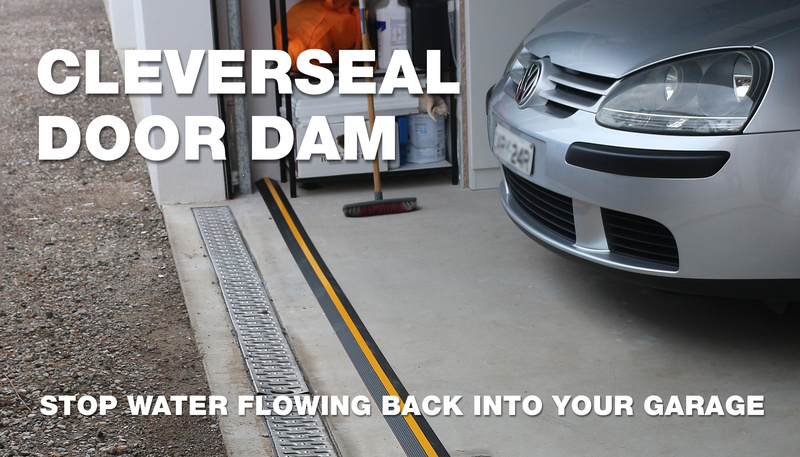 Cleverseal Door Dam is a heavy duty extruded aluminium floor fitting that fits just inside your garage door. 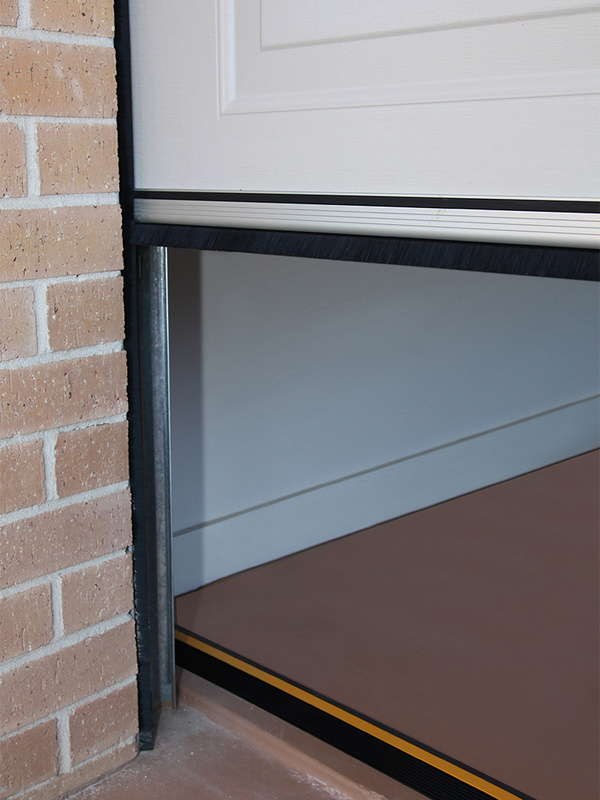 Screwed into the floor, Door Dam has 4 built-in rubber seals to help stop the back-flow of water into your garage. 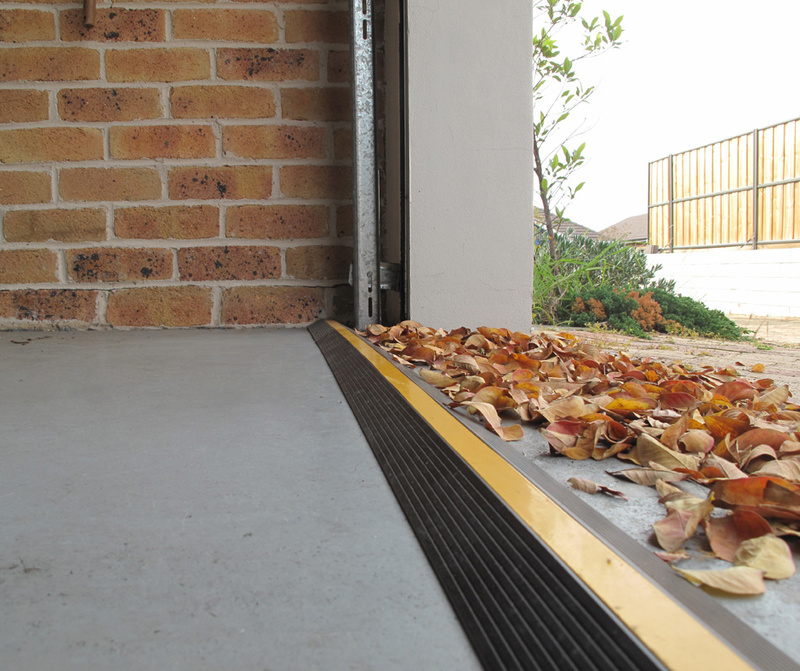 Stop water pooling in your garage with our new Door Dam system. 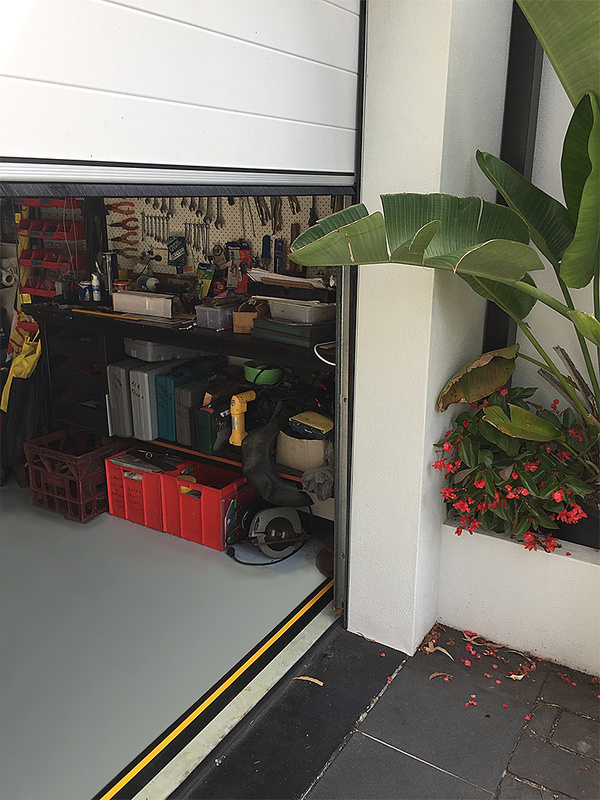 It can be supplied in lengths or, like the rest of our Cleverseal range be custom installed in your garage.